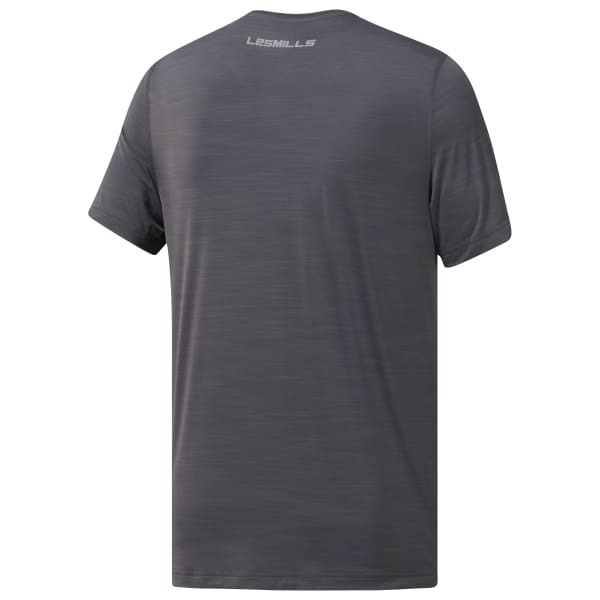 Give your next LES MILLS™ session all you've got and let this men's T-shirt takes care of everything else. Speedwick and ACTIVCHILL technologies wick sweat to help keep you cool. Reflective details add visibility when you head outside.